I picked up this cleansing gel at a beauty sale when I was working at Hearst last summer. 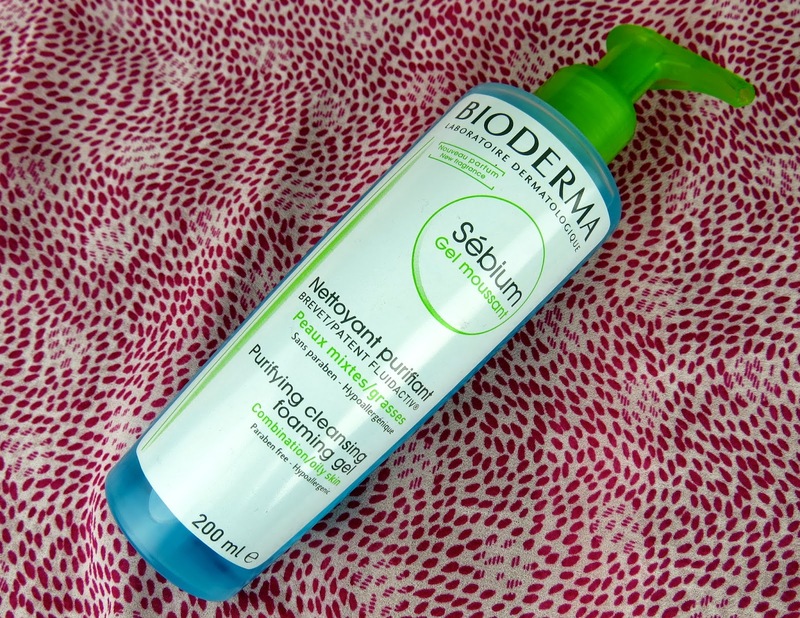 I've always been a huge fan of Bioderma - I don't go anywhere without my trusty Bioderma Crealine TS H2O Micelle Solution - and I'd heard great things about this purifying cleanser. However I also picked up a lot of other beauty bits so until last month his bottle had been totally neglected in a box crammed full of products I'm slowly working my way through. 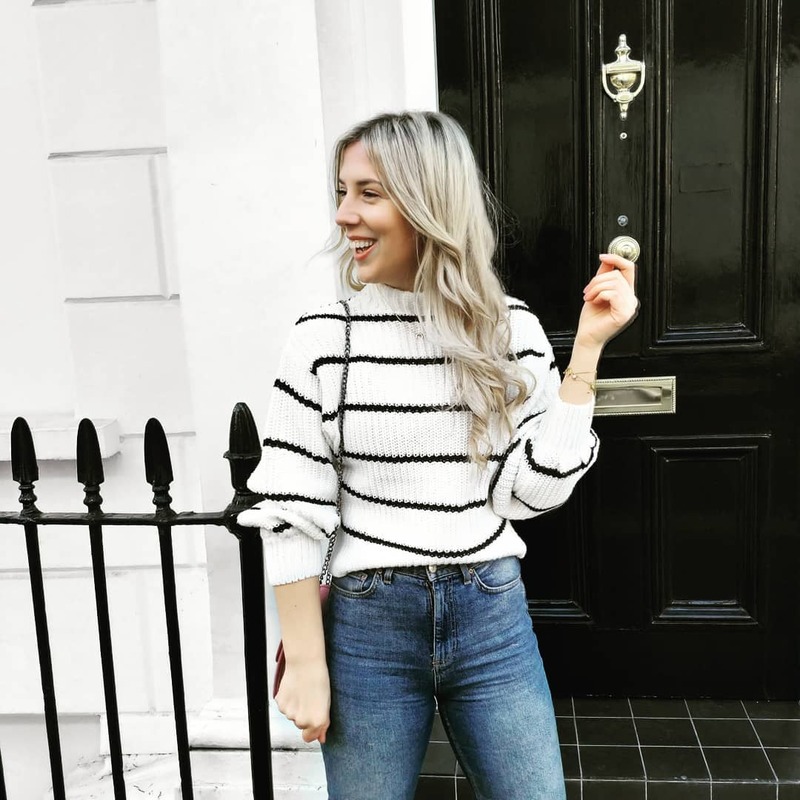 I've been using it daily for the last month and have been really impressed with the results.I'm a huge fan of double cleansing and have been using this after my trusty Liz Earle Cleanse and Polish hot cloth cleanser: both products compliment each other well and I've been really impressed with the results. I have combination skin and normally suffer from dryness after using gel cleansers, however this foaming product leaves my skin nice and clean without drying it out. The patented Fluidactiv® sebum-correcting formula reduces sebum which helps prevent break-outs: the gentle, soap-free formula can also be used on other problem areas on the body (ie. chest and back). I'd really recommend it. Have you tried this purifying cleanser, if so what did you think?